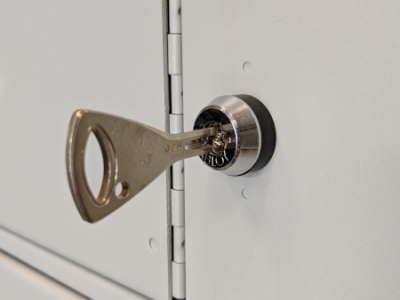 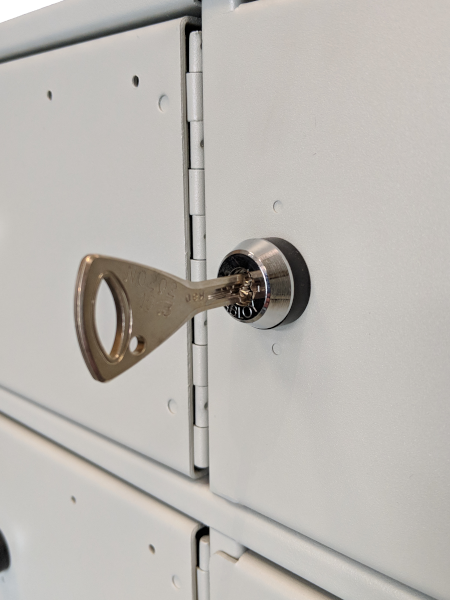 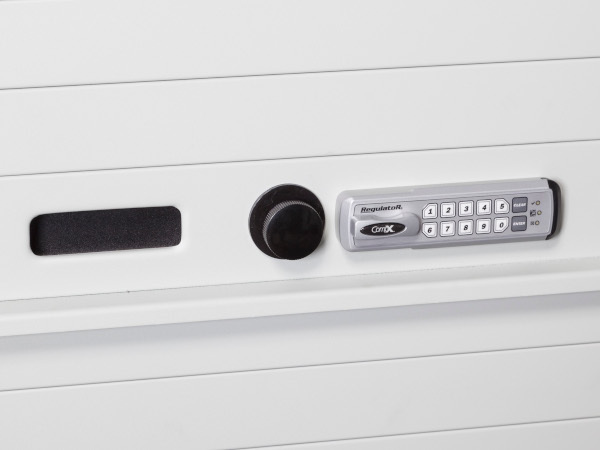 Add an additional level of security to your storage system with a secure lock. 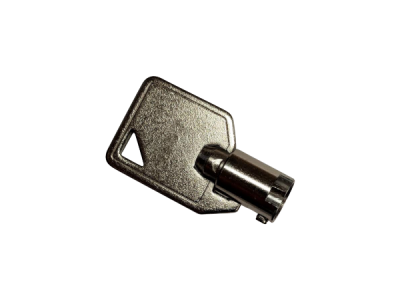 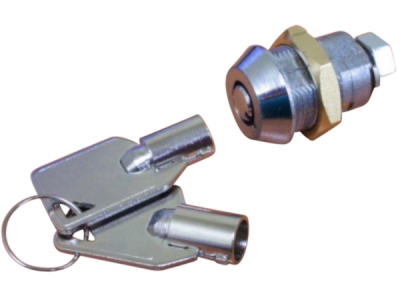 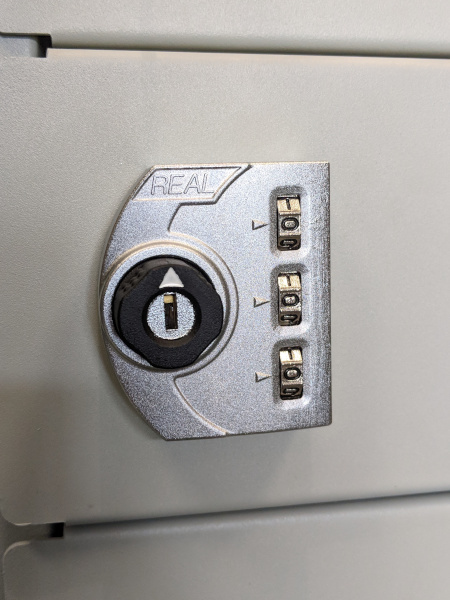 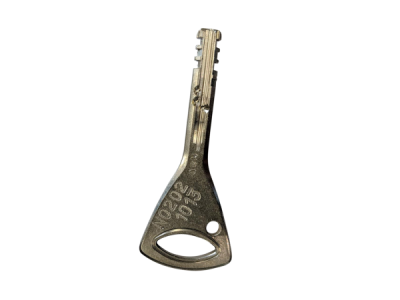 We offer a variety of locks including key locks, combination locks and even digital locks with audit trail. 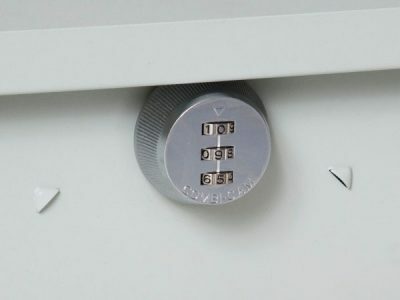 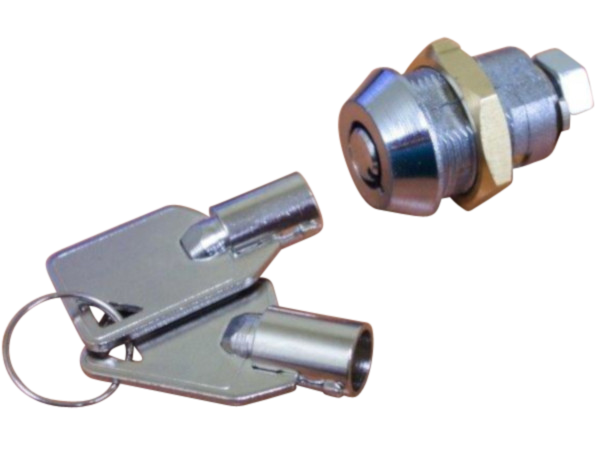 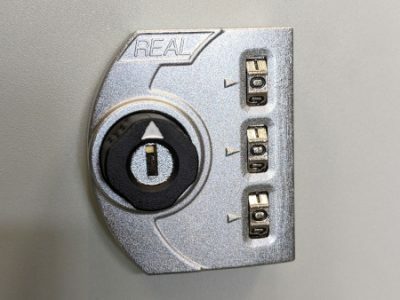 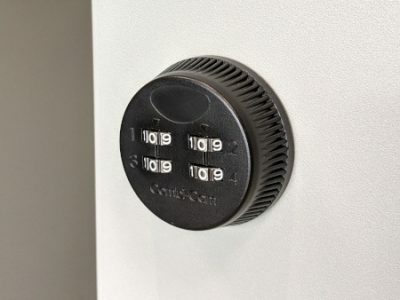 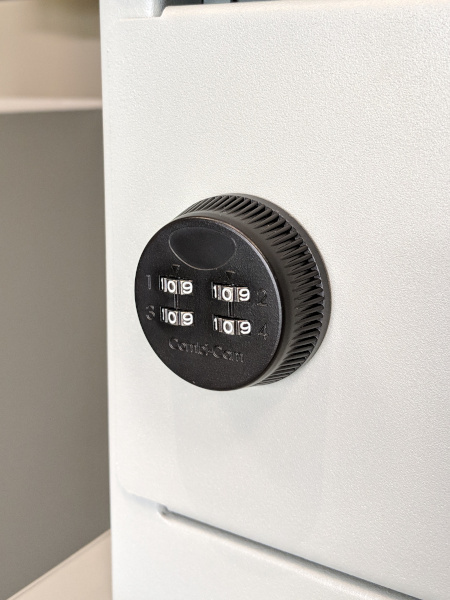 Choose the lock that best fits your level of security and add it to a cabinet today.